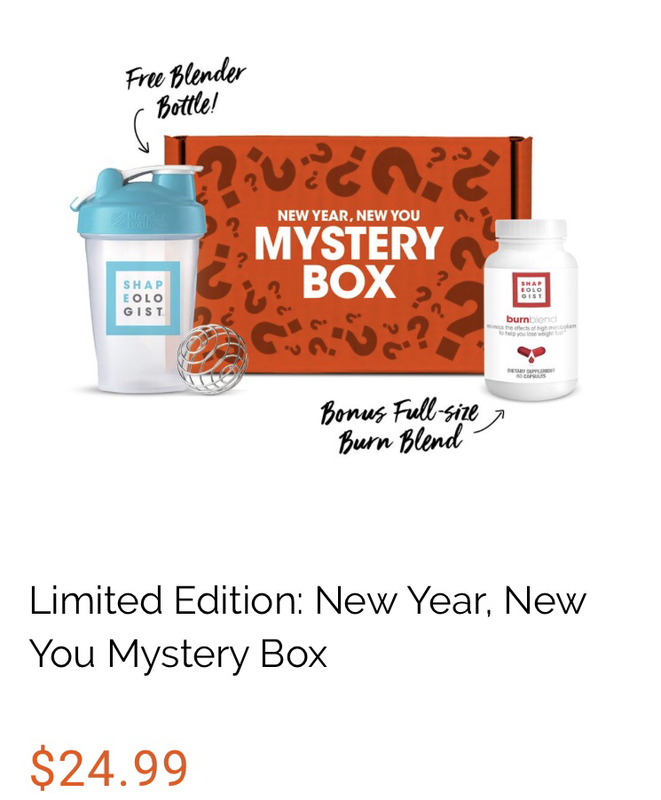 While supplies last Bulu Box has the New Year Bew You Mystery Box. - Free Shapeologist Blender Bottle (a $9.99 Value). 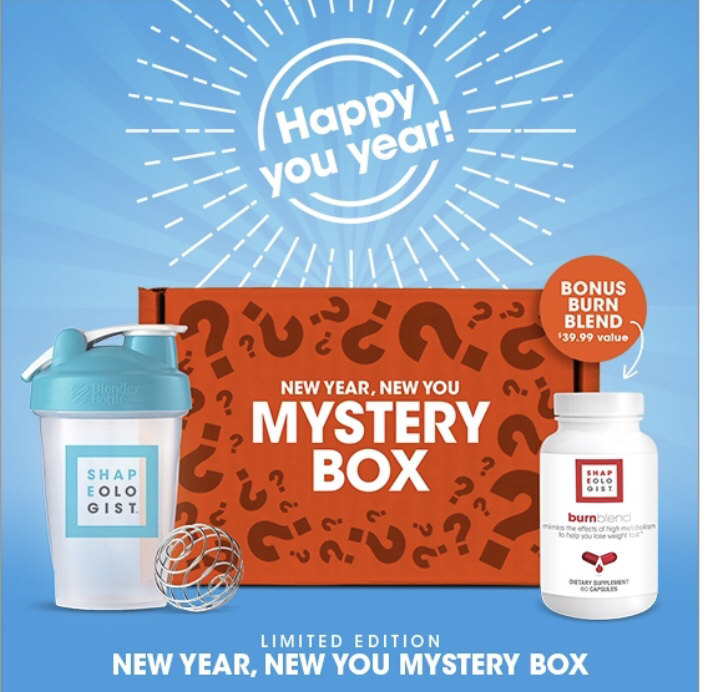 What do you think of the mystery box?